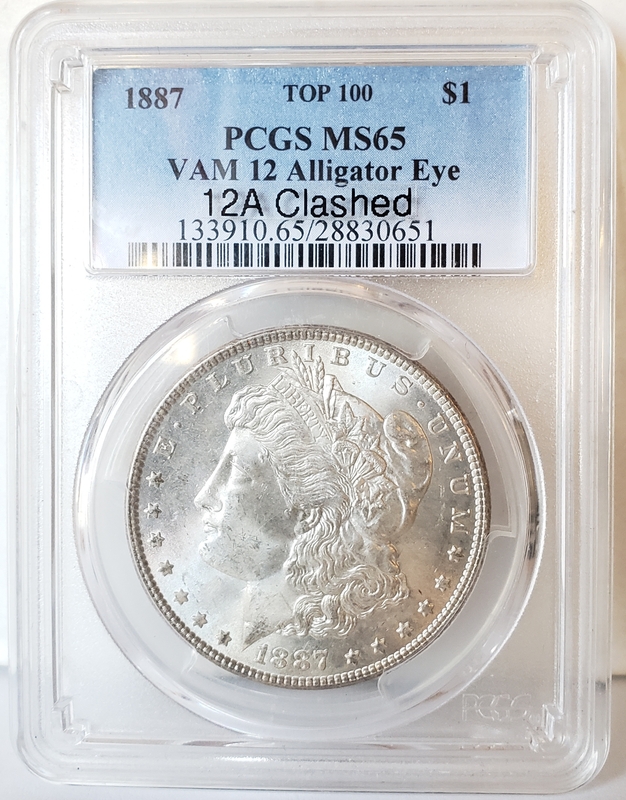 A great looking piece, and solid choice for every collection. The coin holder is recent with very little markings. pick-up option look for it during check-out.